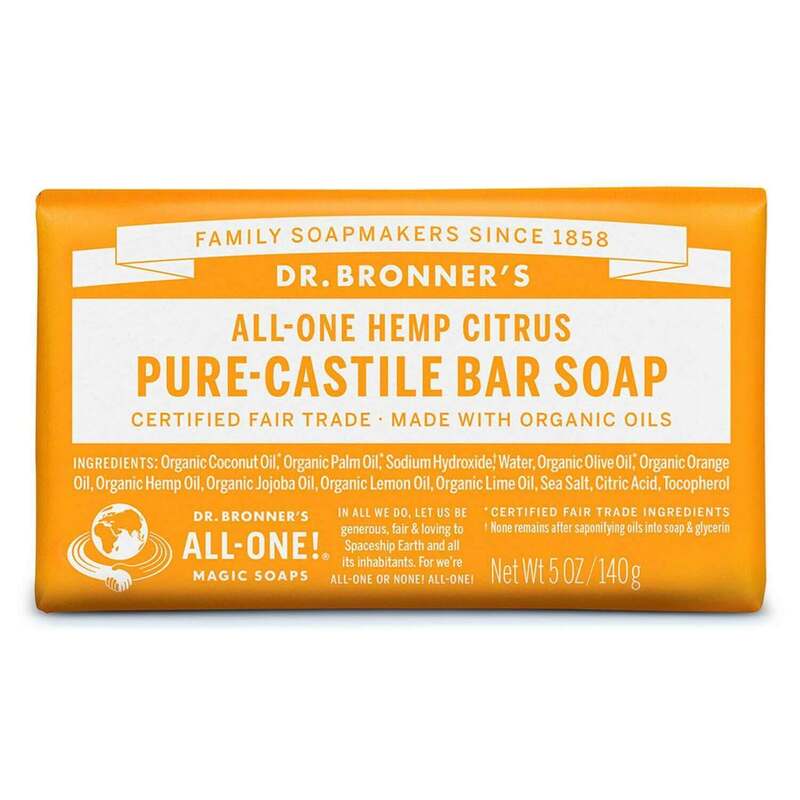 Dr Bronner's Pure-Castile Bar Soap - Citrus will give you that fresh, zingy clean feeling! 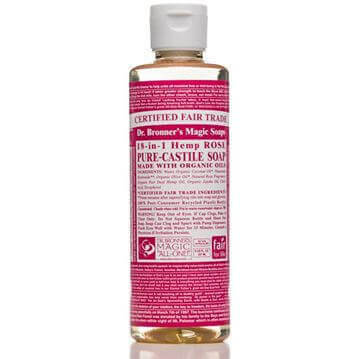 Dr Bronner’s Bar Soap is made with certified fair trade ingredients and organic hemp oil for a soft, smooth lather that won’t dry your skin. 100% biodegradable in a 100% post-consumer recycled wrapper.